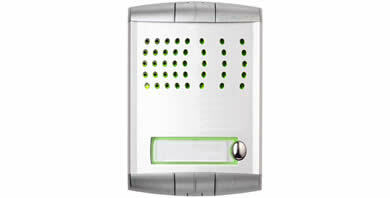 The Farfisa MyCom GSM Intercom System is one of the most advanced systems using Profilo door stations where calls to the tenants happen directly exploiting the GSM technology to fixed or mobile telephones. 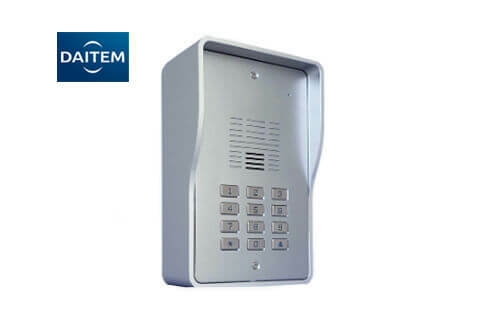 The Videx GSM Intercom solution for door intercoms. 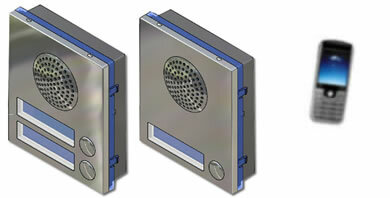 No wiring required to static handsets. 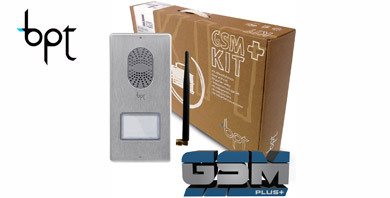 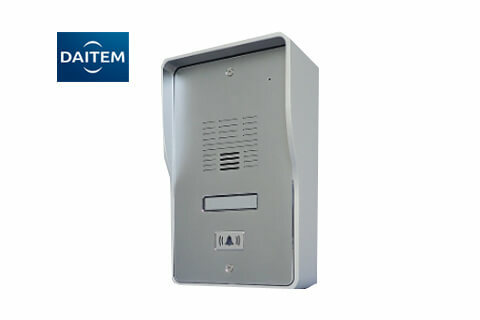 Complete GSM (mobile phone) entry kit with a Lithos call point panel.